For only $22.00, Bison Disc will supply you with a unique bar code for your CD or DVD title. 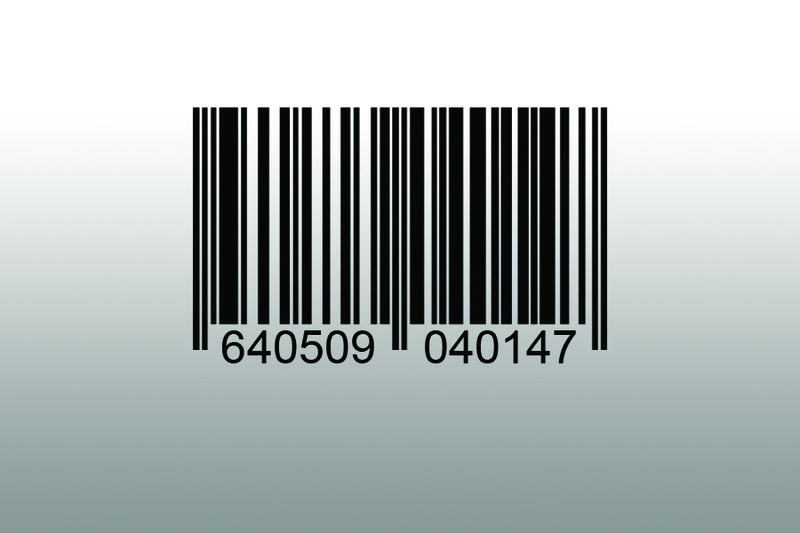 A bar code gives a professional look and enables a distributor or retailer’s inventory system to track your sales. Isn’t it frustrating to see Unknown and generic Track 1, Track 2 on a CD player or in your car? Bison Disc can easily author these details for you so when your CD is played in CD Text enabled Cars and CD Players it will automatically display YOUR artist name and the song titles. CD text is just as valuable for spoken word CDs. It will display your author name, disc title and chapter titles. Add value to YOUR CD Audio for only $25.00! *CD Text is included when audio files are uploaded. 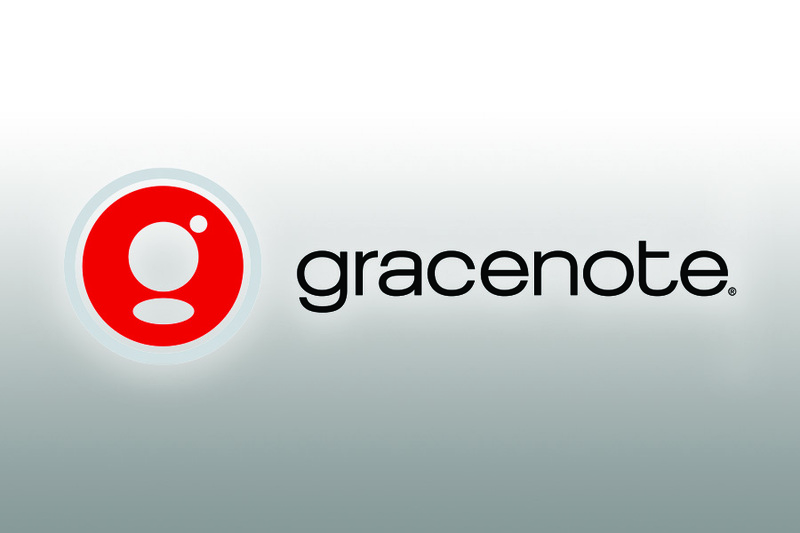 Gracenote is the largest on-line database registry for CD-Audio, whether it’s music or spoken word. Why do you need this? It helps millions of fans identify, discover and connect with songs and artists they love every day. It is important so that when your CD is played on any computer with an internet connection your user will see the CD text. The Gracenote database supplies details to iTunes, WinAmp and Quintessential Media Player and Finder. Let us handle this for you for $18.00 ! Bison Disc can help you design the perfect artwork to fit your project. Just need a little help? 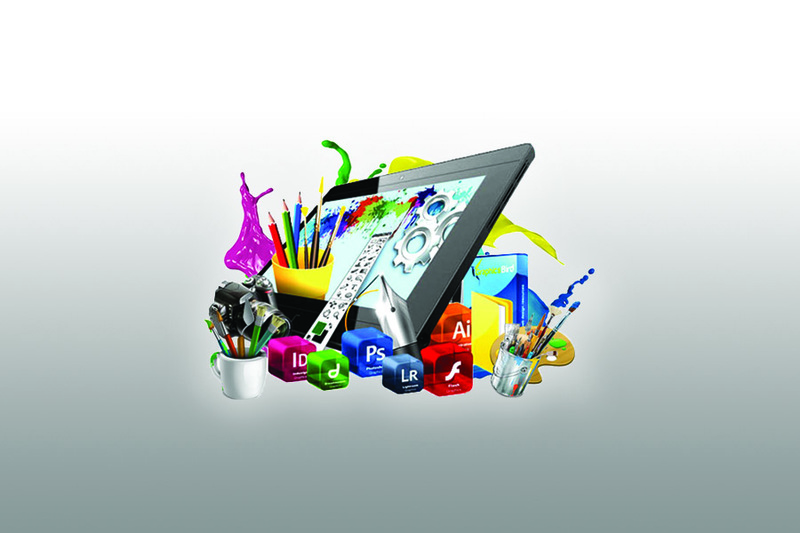 We offer design assistance for additional fee of $38.00l. This means we will add text or make small adjustments to the art you have provided. If you need full design, we can help with that. There is an additional $100.00 for these services. No matter what art help you need, we have a fabulous team of graphic artists that will work with you to create the perfect art for any project you need. 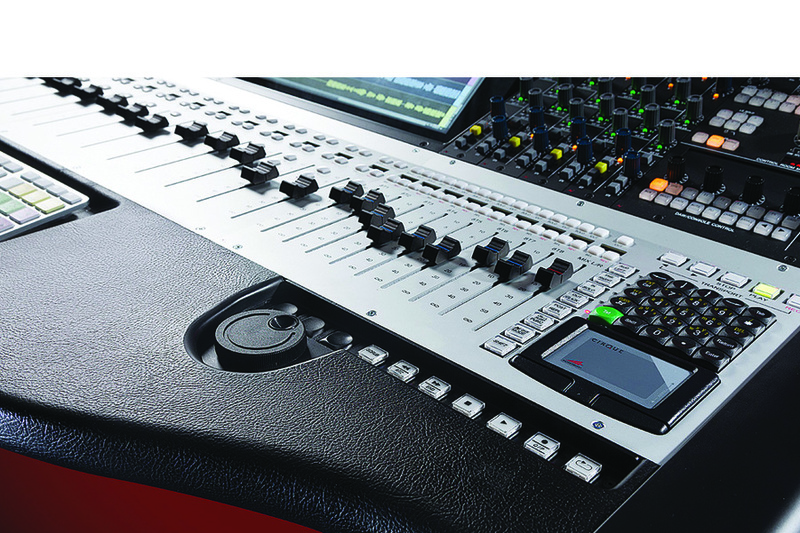 If you have already put your master together, we can provide the volume equalization services. This is an additional $24.00 and we will check the volume of every track and then equalize the volume to the industry standard. This way every track has the same volume the same when you play it. An ISRC (International Standard Recording Code) is a code that can be embedded into each song or chapter you have on your CD Audio. 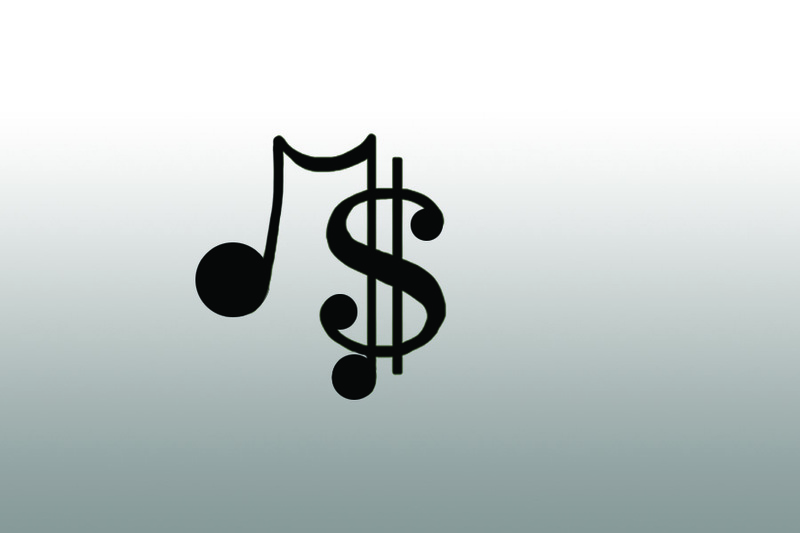 It is basically a digital ID to track royalty payments. Each ISRC is a unique and permanent identifier for a specific recording. You as the Artist must secure your codes, one for each track. Visit https://www.usisrc.org. Once you have your codes, provide them to your Account Manager and Bison Disc will encode them onto your CD for just $85.00. 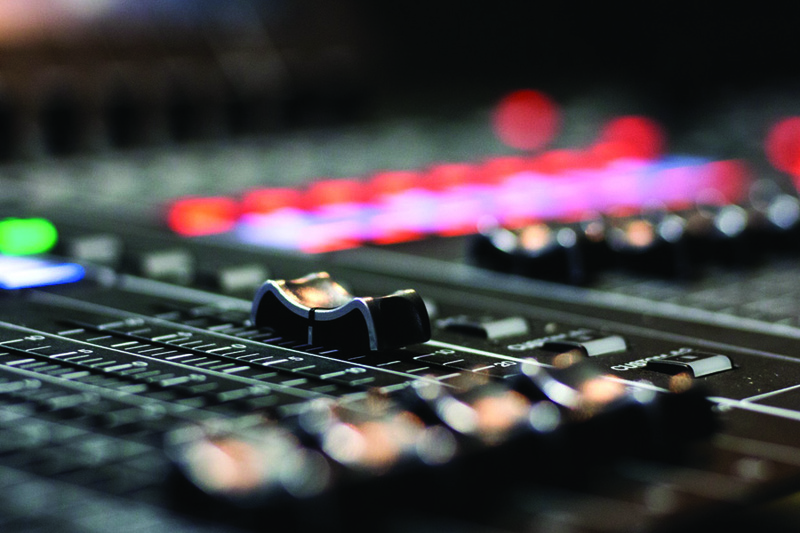 If you have not worked with a professional recording studio we can help your music with clean up and enhancement. Through equalization we will adjust frequencies from bass to treble so each frequency has its own space and results in better sound. Through compression we will give more or less fullness to the sound of specific frequencies or the overall album again improving your sound. Additionally, we can trim tracks and clean dust and scratches between tracks. 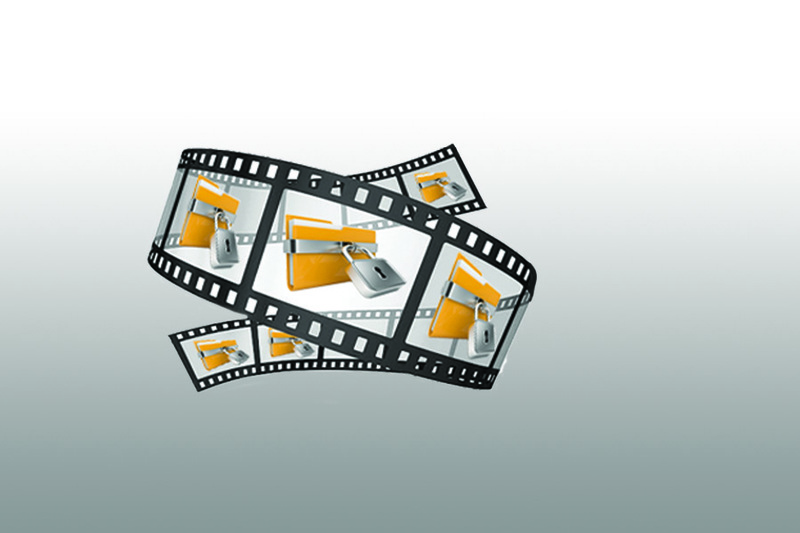 The Content Scramble System (CSS) encryption can be added to any replicated DVD. It’s a big value at just $145.00 in the standard turnaround time! CSS protects against the copying of your content on a computer or disc-to-disc . Only available for orders of 300 or more. 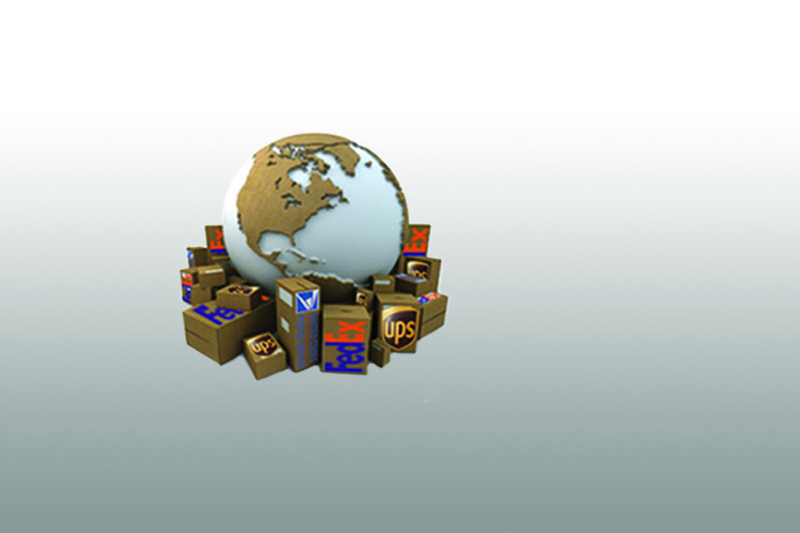 Fulfillment services, are also known as "product fulfillment services" which is the combination of assembly, manufacturing, warehousing and shipping of products to end users. Here at Bison Disc we know how important it is to meet your deadlines. We deliver on time, when and where you want it.